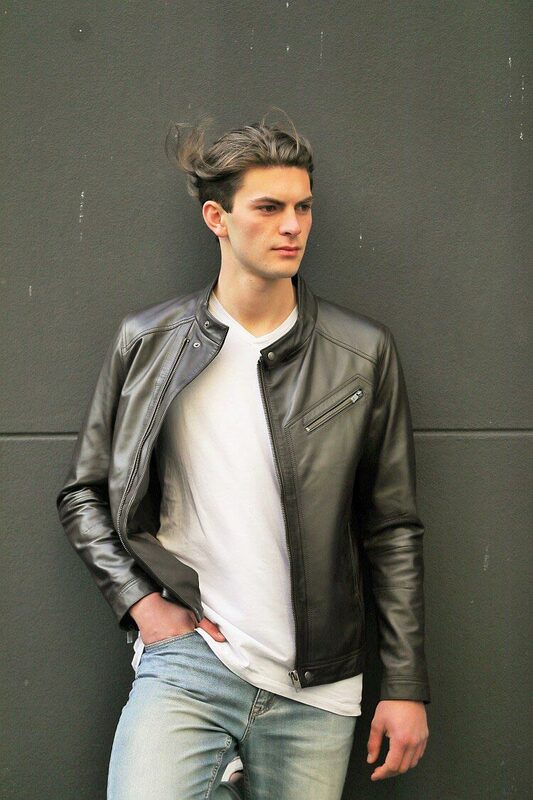 Men’s leather jacket’s are a staple piece that will never go out of style. 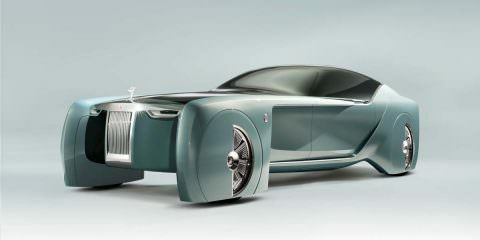 But as fashion evolves so do the trends. More than ever we are seeing leather jackets pop-up in our everyday culture. Great for every occasion this principal piece is easy to dress up and down, and even easier to pair with the latest fashion trends. 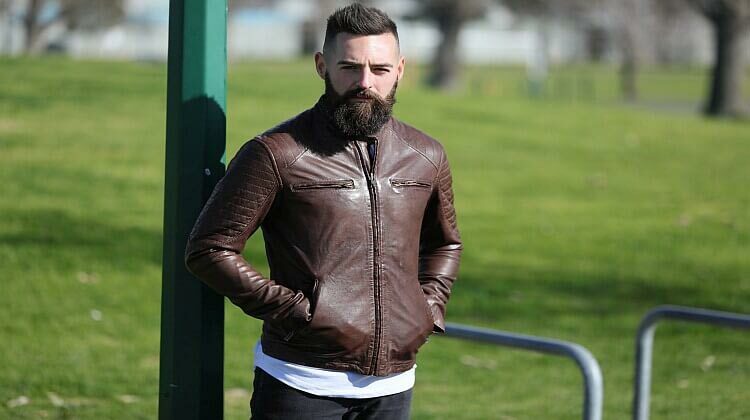 The trendiest leather jacket on the market is the biker jacket. 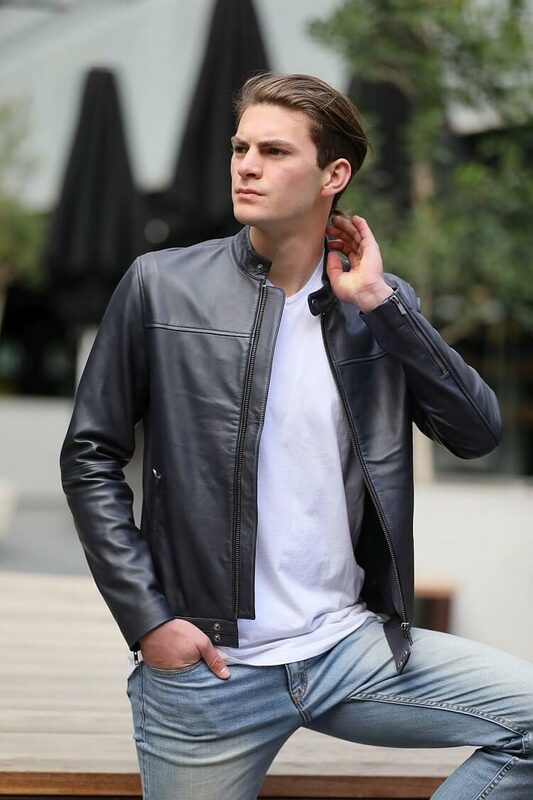 Stemming from a need for practicality this classic leather motorcycle jacket allows men to experiment with different silhouettes. When your wardrobe is in desperate demand of an upgrade, pick up this trendy piece to modify any style. These leather Jackets for men are classics for a reason. The most standard way to rock this jacket is pair it with a white button down and fitted jeans. Effervescent and attractive, you can never go wrong with this combination. But if you want to bring yourself up-to-date with a more current style here are some ways to make this classic a new exciting fashion trend. A laidback way to incorporate this trend into your routine is just wear a nice t-shirt underneath your jacket. Bomber jackets fit this purpose nicely. Comfortable but still chic, you’ll make a statement with an unpretentious piece. This style is good for long nights out, the wear-ability of these pieces make them a standard choice. Brighten up the style with electrifying footwear and you’ll bring this classic straight into the 21st century. Need something more formal? But still optimizing ease? Dig out a pair of khaki pants and a solid colored polo for a classic dressed up look. While the classic influences would recommend you keep the polos white or a navy blue, mix it up. Pick a bright color for your polo like an emerald green, living coral, or a millennium pink. Crave more spice? Reach for a patterned t-shirt. Go for a bold polka-dot or a vertical chevron in captivating warm colors. You’ll stay in fashion and still look great no matter the season. Keep your shoes a solid complimentary color to the shirt under your jacket. If you opted for a patterned tee pick a secondary color from the pattern and make your shoe choice based upon that. Always in the forefront of fashion trends at the office? Add a classic Black Leather Jacket. Together with dress shoes and formal slacks, you’ll look appropriate and professional. 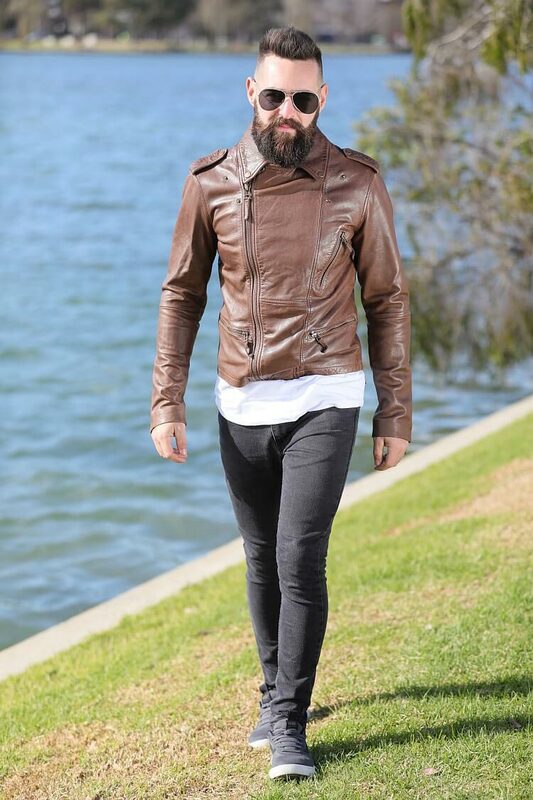 The jacket will bring out a youthful flair without pushing your style into casual territory. The regular black leather jacket not cutting edge enough for you? Reach for an exclusive cut or color. A longer cut of jacket, like a duster or trench coat, will definitely make you stand out. At 2019 Fashion Week’s around the world designer’s debuted colorful patterned leather, so take a risk and go for the unexpected. Not one for colors? Find a jacket that has exceptional studding or numerous straps. These pieces might be more difficult to incorporate into everyday wear but definitely ensure you are up-to-date on all trends focused on leather. A symbol of rebellion and subcultures across time these jackets will always be on trend. An iconic statement, it is easy to channel new trends through the classic black leather jacket. 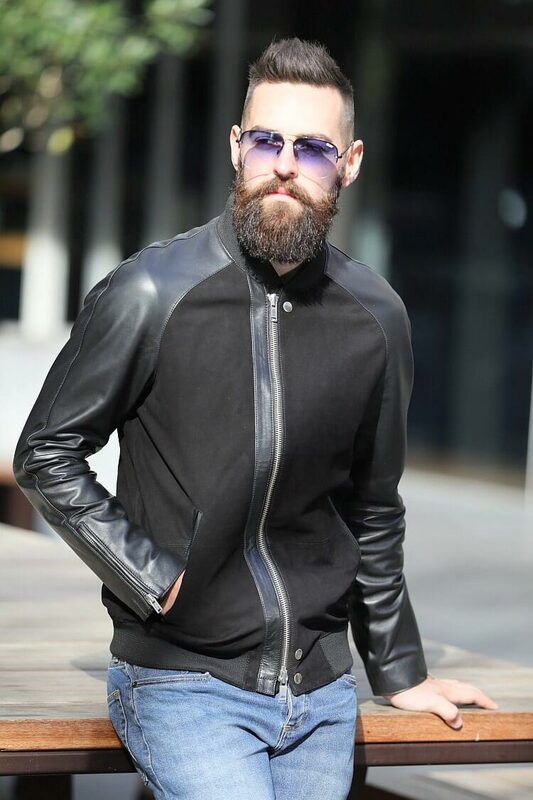 Maybe you’re looking emulate Tom Cruise in Top Gun or trail-blaze your own unique style using the classic motorcycle jacket. It’s suited to achieve either. Leave an impression and cultivate style by making this fashion trend all your own.